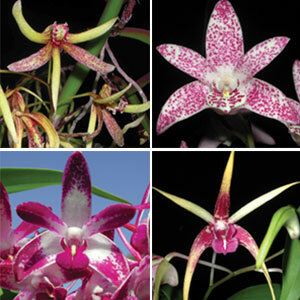 There are many varieties of orchids; the most popular varieties are Cymbidium, Dendrobium and Sarcochilus. 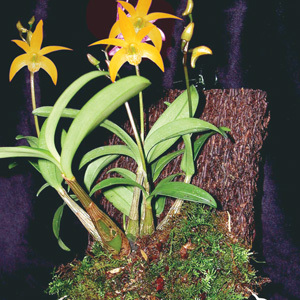 Our Orchids take 2 – 3 years to flower. The beautiful different colours and fragrances make them perfect for a spring garden. 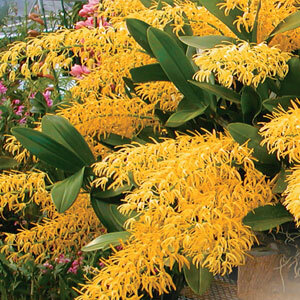 They are ideal for pots and gardens and they prefer areas with part shade. The Bearded Iris is ideal for tall accents in the garden bed and is one of the most elegant and easy to grow flowers of summer. 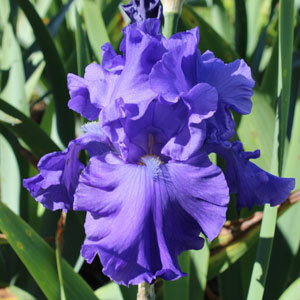 Bearded Iris’ have attractive flat, sword-like foliage and graceful elegant flowers produced en-masse in summer. Quickly develops think clumps up to 70cm wide in 3-4 years. They dislike strong winds and frosts, sunshine and good drainage is the most important thing for the plants to produce good flowers. 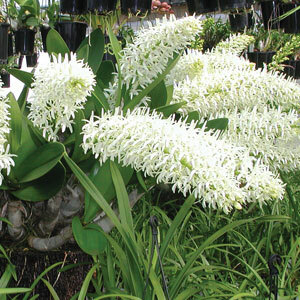 Clumps can be divided to keep the clumps fresh or to plant in more areas of the garden.